New Year’s Resolution for 2015 and onwards– No more food shaming! With 2015 approaching, many of us are making new year’s resolutions. At the top of the list is usually, “get healthy”, “eat better”, “exercise”, etc..
And all of this is great! Everyone should have the goal of living the healthiest life possible. Got it? That mean’s no more commenting (either out loud or even thinking in your head!) on the food choices of others–especially negative comments! No more “that’s going to make you fat”, “oh you must be on a diet”, “is she really going to eat that?”, “did you know that Food X is bad for you?”. NO MORE! No more labeling foods as good or bad, and especially NO MORE LABELING PEOPLE by the foods they eat! You have no idea why someone is eating what they are eating, and you have no reason to judge another individual’s food choices. So stop it. Now. Food shaming stems from the belief that certain foods have certain moral values, and that is wrong wrong wrong. ALL FOODS OFFER NUTRITION. Choose to look at foods objectively (or positively:)), as vehicles of nutrition, as just plain ol’ foods! And move on with life. And don’t bug others! 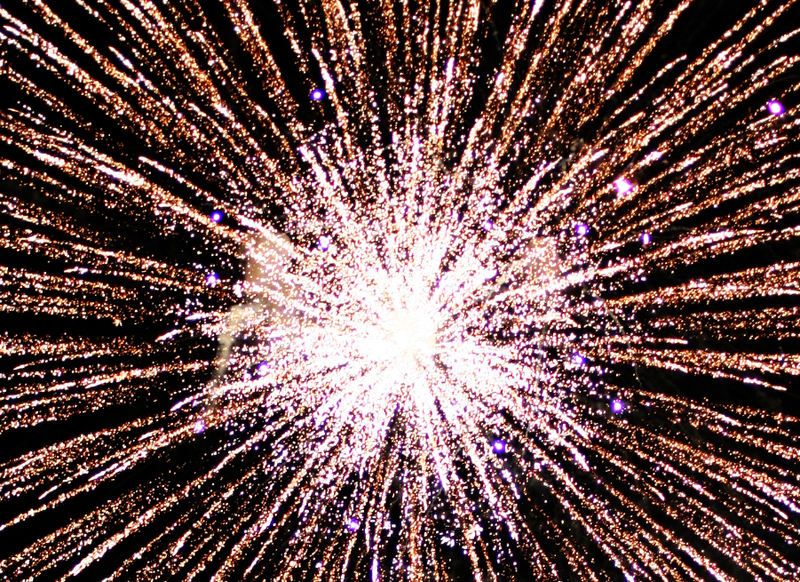 Now go celebrate the New Year! And tell us, do you agree with this New Year’s Resolution? Cookies everyday, and that is a-ok! What are cookies anyway? They are NOT bad foods. Unfortunately we’ve attached this moral value to cookies as things which should make us feel guilty. But fortunately, YOU can help change that! Cookies are not bad for you. Make your own and you’ll see that cookies are nothing but pure deliciousness and nutritiousness baked into a convenient grab and go form. 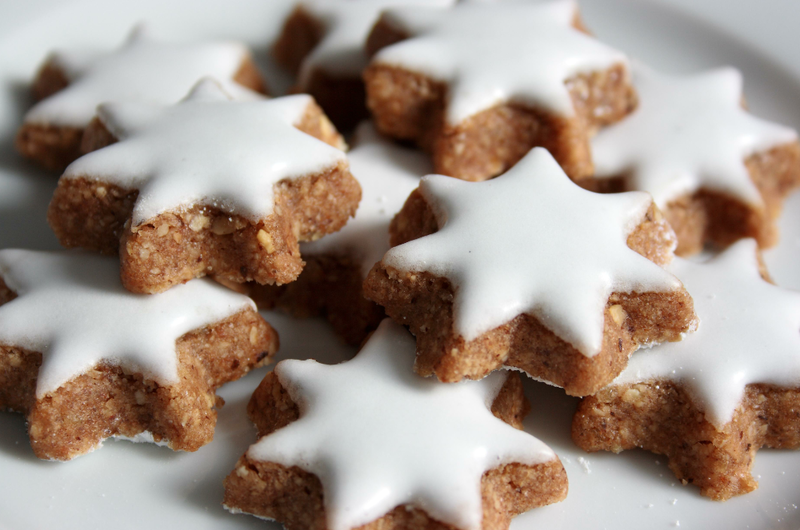 Made up of mostly carbs (flours and sugar) and fat (butter), cookies are perfect if you need a quick sugar spike, some fuel for before a workout, or just some extra nutrients for the day. We need to stop viewing foods as good or bad, but rather just vehicles for varying amounts of certain nutrients. Share the love, share nutrition education, and share cookies! Happy holidays!!! What is your favorite kind of cookie? Ever thought about making your own candy canes? Neither did we. But even if you never intend on trying, you should at least check out this recipe to learn the process. Knowing how a food is make sheds light on its nutrition. Looking at ingredient lists gives clues into nutrient content. Soooooo since a candy cane is made from sugar, corn syrup, and water.. when you eat one you are getting lots of simple carbohydrates in the form of added sugars. 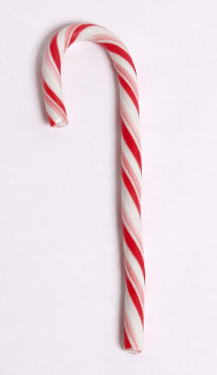 A regular candy cane has about 10-15 grams of sugar. The American Heart Association recommends we limit our added sugar intake to no more than 20 grams per day. Of course this is just an average estimate and depends on your personal health and lifestyle. Remember there are no bad foods, only bad choices made about food! By educating yourself on nutrition, you will be able to make the choices that allow for the best YOU. Food is nourishing fuel for our bodies. Eat with awareness and knowledge of nutrition, and you will live a healthy and happy life!